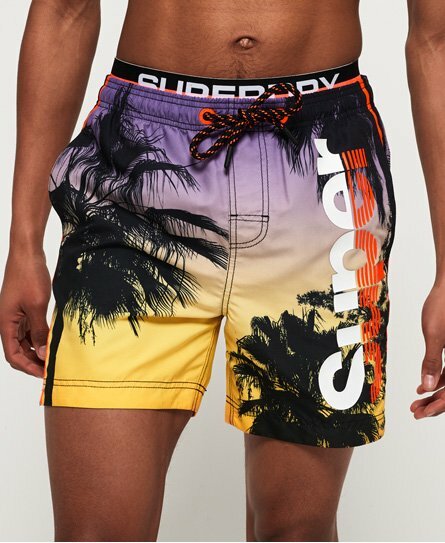 If you’re jetting off to sunnier climates this season (lucky you), fill your case with styles from our new premium Superdry swimwear collection. 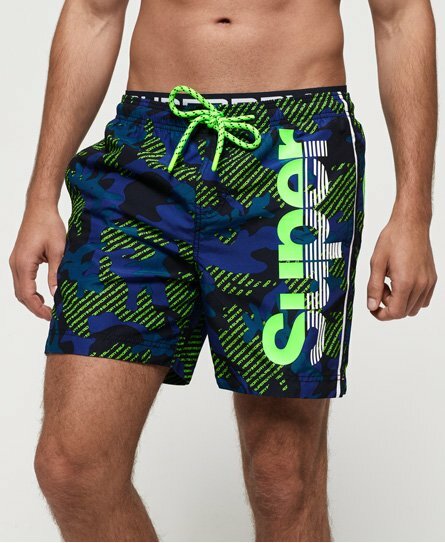 Make waves in our large range of boardshorts in a variety of prints and colours, complete with a mesh lining and designed with the highest quality materials. 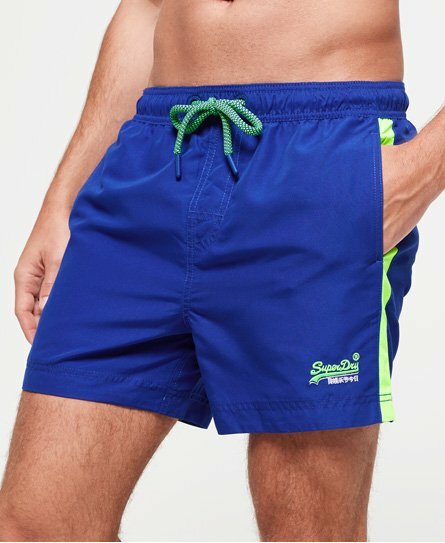 Or if you are looking to beat the competition, why not check out our range of water polo swimming shorts and swim trunks. Dive right in and have a browse below, we have the perfect men's swim shorts for you.